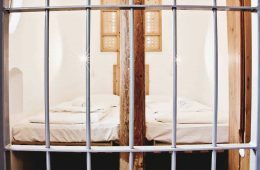 Hostelworld in Review – How does it work? The Most Art Boutique Hostel is a brand new space for accommodation, art and culture in the city of Leiria, Portugal. 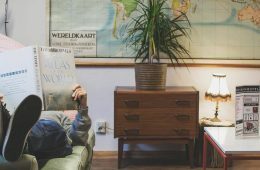 Located in a privileged area, the concept of Most Art Hostel is to present their guests with the opportunity of living cultural and social experiences, as well as sharing their adventures and stories. How to book Most Art Boutique Hostel? You just found our #1 recommendation for best hostels in Leiria, Portugal. Genuinely, Most Art Boutique Hostel is the accommodation we recommend to our friends, family, and to you! You will like it! 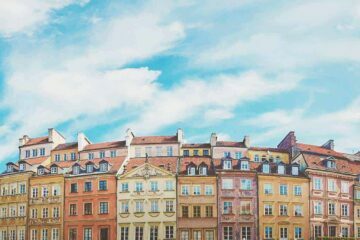 Good to know: For many travelers Hostelworld is the #1 platform to book hostels. It is a trusted and safe reservation platform. Planning to stay at Most Art Boutique Hostel? Please use the links provided above. 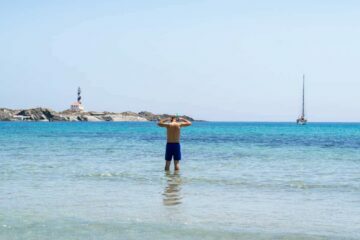 They are completely free for you and we receive a small percentage from your reservation. This is at NO EXTRA COSTS for you! This way you support Hostelgeeks and we will maintain this free service for you. Most Art Boutique Hostel is located in a very handy spot. Leiria itself is a 1 hour drive from Lisbon, and 1 hour 30 from Porto. The Museu de Leria, Museu Moinho de Papel and Rio Liz are all practically in the front yard of the hostel. Most Art Boutique Hostel is just a 5 minute walk to the city, and a 10 minute walk from the Leiria castle. If you are a keen surfer, or wish to try during your stay, Supertubos beach is an hour away, and then Giant Wave in Nazare is only 30 minutes away. We care about you and your hostel experience. 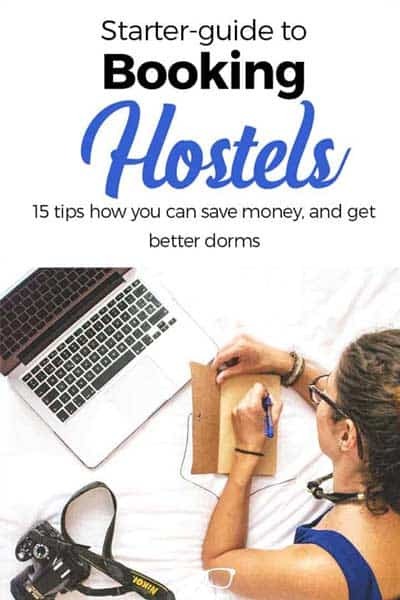 Therefore, we created the ultimate guide to hostels, covering all topics around hosteling. 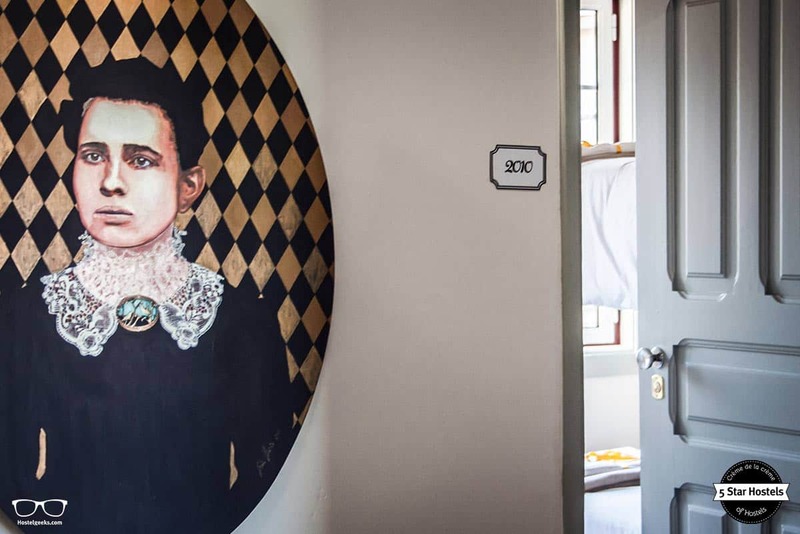 Besides the usual concept of accommodation, the Most Art Boutique Hostel has the peculiarity of encouraging art and culture, keeping in mind present artworks of different artists from around the world, with primarily focus on local artists. 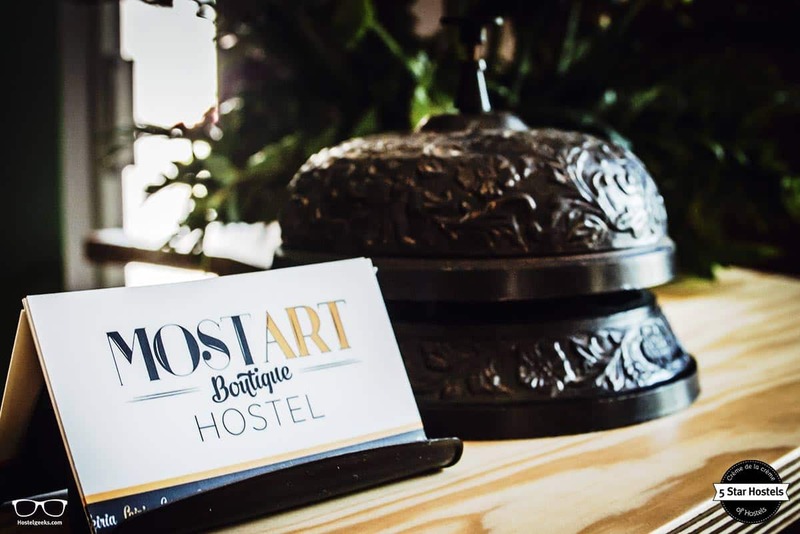 The 5 Star Hostels, including Most Art Boutique Hostel in Leiria, are awarded by Hostelgeeks, your independent hostel platform designed to deliver the world’s greatest hostels. Based on transparent criteria, the 5 Star Hostels are budget accommodations with character and personality. 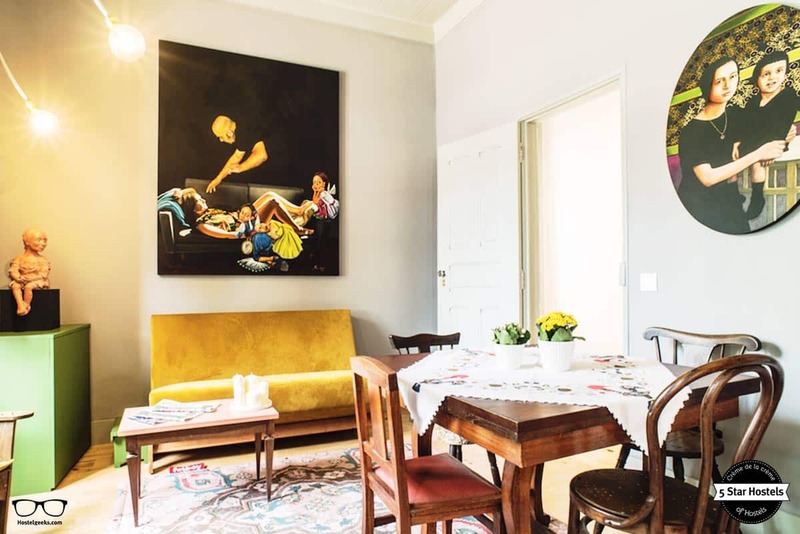 Whether it is art and museums, the chance to surf at beautiful beaches or the city life of Leiria that interests you, the artsy boutique hostel is an ideal base to have during your stay. Leiria is located close to the Atlantic coast, just one hour North of Lisbon, home of the Sunset Destination Hostel and 1.5 hours south of Porto and The Passenger Hostel, the best hostel in Porto. Therefore, the home of Most Art Hostel is the perfect slow-down break in between the two big cities of Porto and Lisbon. Here is an introduction to Leiria. Remember to pack accordingly for staying in a hostel – yet, do not overpack. Here’s our full packing list, including Noise-Cancelling ear plugs and your padlocks. 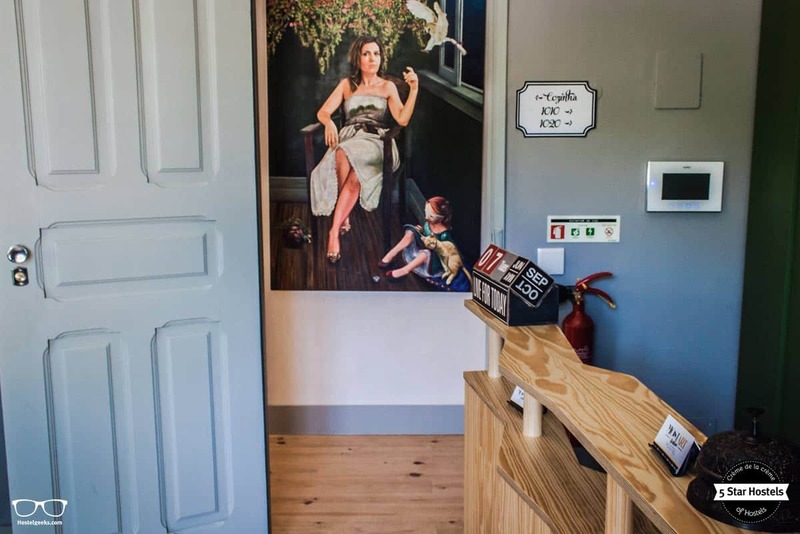 Let us walk through Most Art Boutique Hostel. We will find art, a sunny terrace, plenty of plants. Have a look for yourself and read at the transparent criteria to find out why Most Art is an outstanding hostel. The Most Art Boutique Hostel has a great responsibility towards the environment of Leiria, Portugal. 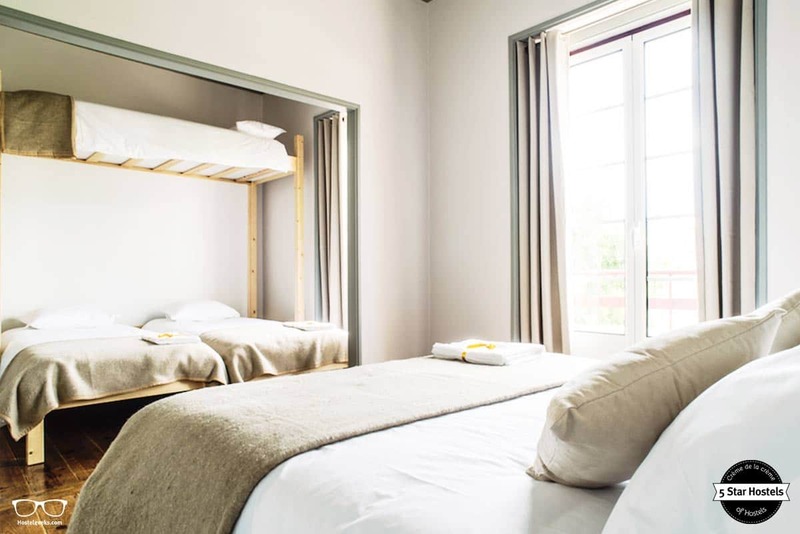 Their concerns with the environment, their ecological footprint and the social environment means that they strive to ensure their overall footprint is kept to a minimum, whilst still running a comfortable and enjoyable hostel. 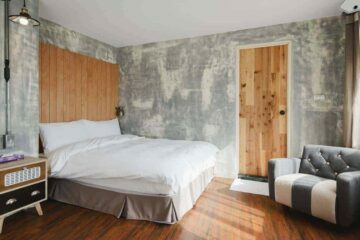 Most Art Boutique Hostel is within an old restored building. 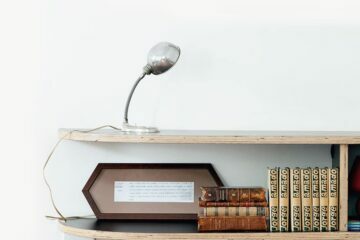 Although not all the original materials were restored, many of the materials that were used are like that of the original, maintaining that oldy-worldy, cosy feel of the place. As for the interior, this hostel is all about sustainability. All lights are LED which is a perfect way to save energy, alongside the showers which are on a timer. Don’t worry though, it won’t be turning off every 5 seconds. The Cocomama 5 Star Hostel in Amsterdam even has specific shampoo as a reminder to “stop the water while using me”. The floors and roofs around the place keep the temperature steady, and windows in every room allow for fresh air and natural heat from the sun. Be sure to check out the art exhibitions on sale too – the profits are offered to charities! Need we point out that Most Art Hostel was designed with art in mind? Perhaps not, but we are going to focus on this aspect regardless because well, we personally think it’s unique. 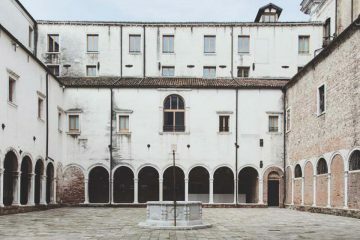 Local artists with international reputation helped create the concept of this hostel, and it has successfully become a point of reference in the city as a beautiful art gallery. From the interior design to the exhibitions on show, everything was thought out in detail. As you walk around the common spaces, you will see a stainless steel map of Leiria winding it’s way along the walls. A wonderful reference point and conversation starter with other travelers! At reception they have created this unique hostel plant installation, along with cabinets at different depths which represent the plant on a rotation. Seeing is believing, as the old saying goes. Also at reception, the desk itself is another piece of art that follows the line of the river which runs through the city of Leiria; the river Liz. Read: +13 hostel design ideas you can steal or borrow. Evidentially you will enjoy the unique artistic vibe as soon as you walk through the door. Wander around and you will see intricate paintings hanging on the walls which perfectly compliment the modern decor in the rooms. All of the colors chosen for Most Art Boutique Hostel are related to their function and what can be seen outside of the window. 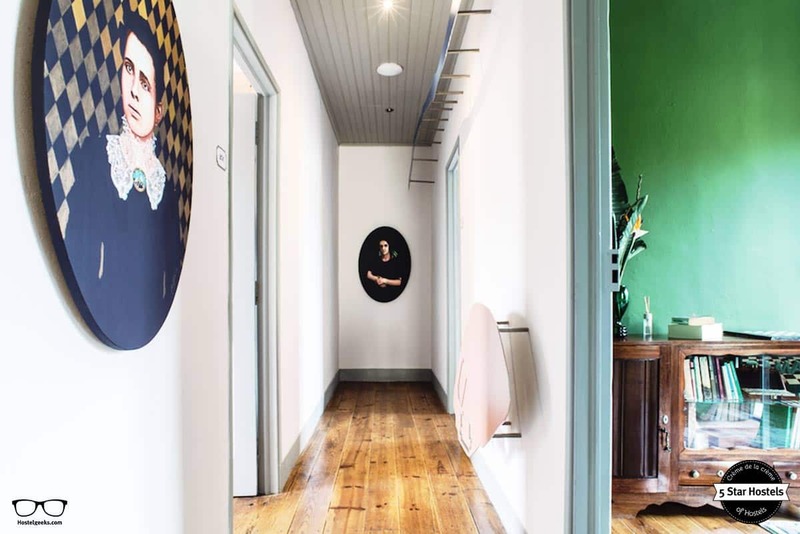 After all, Most Art is indeed a Boutique Hostel. How often do you come across exhibitions of art at a hostel? 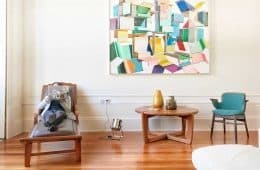 Art exhibitions make Most Art Boutique Hostel unique! It doesn’t stop there; during your stay you can also get involved in workshops such as cooking, foot reflexology, yoga and/or photography. Do not be surprised if you arrive and hear drums and guitars, as this 5 Star Hostel also holds live concerts from time to time. What is wonderful about this hostel is that it is not only open for paying guests – the curious are also invited. Suddenly your social bubble grows during your stay as you mingle with travelers and locals alike. Most Art Boutique Hostel strives to accommodate everyone, and this is evident with their choice of rooms. Choose between double, triple, family, mixed dorms and also a room for people with reduced mobility. 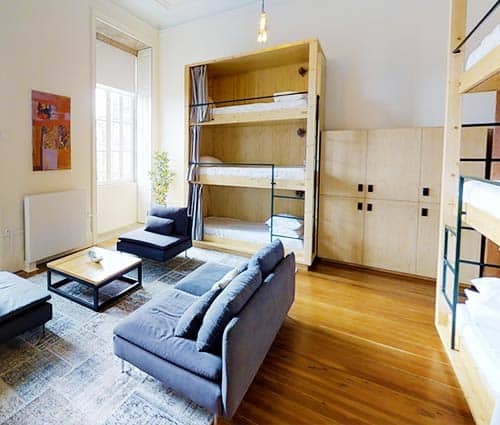 Having trouble with hostel room types? Read everything about the different hostel room types. 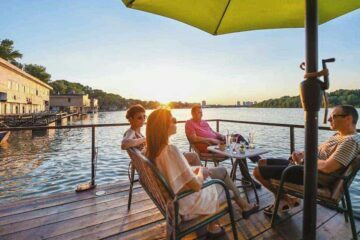 If your social vibe needs haven’t been met by the numerous activities, concerts and art exhibitions on offer, never fear, it doesn’t stop there. 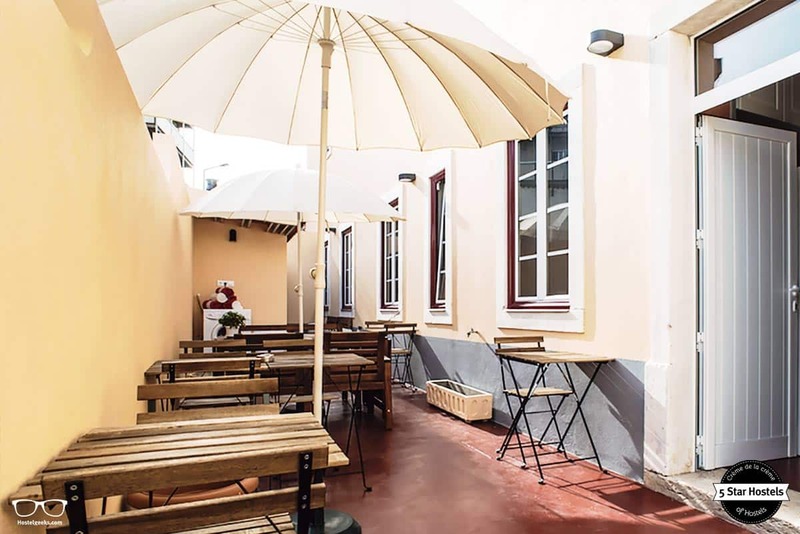 The Most Art Boutique Hostel has a terrace where you can find wines and sausages of the region to enjoy too. It’s surely a good excuse to sit and admire the front of the museum, garden and the Rio Liz and wind down after a busy day exploring. 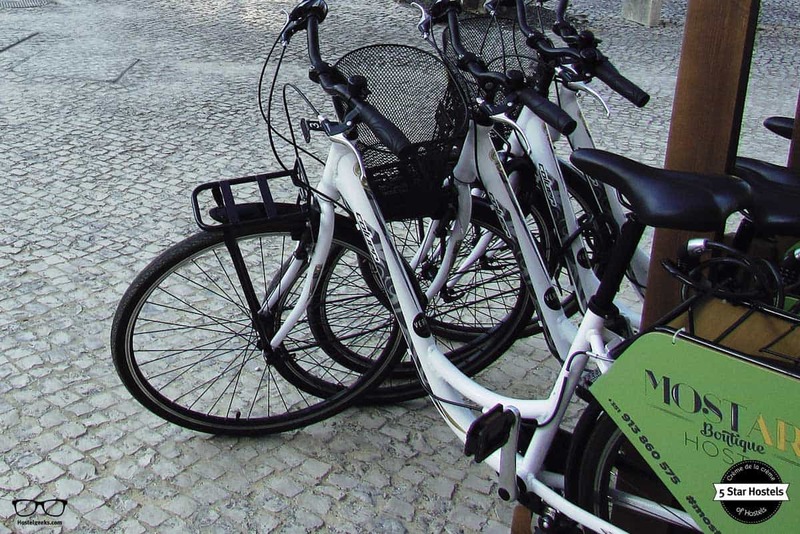 Or of course if you still have bundles of energy, rent a bike from the hostel, speak to the staff about interesting places nearby and explore Leiria on two wheels – you won’t be disappointed. That brings us to the top-rated team, the people behind the artsy accommodation. 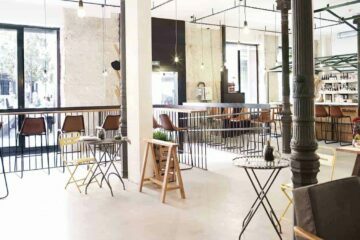 The owners of Most Art Boutique Hostel have worked in hotels within and outside Europe for many years. They really understand the market and the job the team provides. Their passion for tourism and the hostel business extends further as they open their homes on the popular Airbnb platform. It’s easy to see that they love travelers of all kinds! The reception staff have lived and worked for extended time in other countries too, so they have an array of languages and cultures to share with you during your stay. Perhaps you could learn to say a simple greeting in at least 3 languages whilst you’re in town – the friendly staff would be more than happy to teach you, we’re sure about it! A good place to mingle: the sunny terrace! You see, Most Art Boutique Hostel stands out for many reasons. When traveling in Portugal, give Leiria a try. It is on your way from Porto to Lisbon. We at Hostelgeeks truly enjoy the authentic, easy-going, cultural vibe of Leiria’s Most Art Hostel – and so will you. Fancy a promo code for Most Art Boutique Hostel? Who doesn't?! Now, there is no easy way to say this: Currently we do not have a valid discount for Most Art Boutique Hostel. 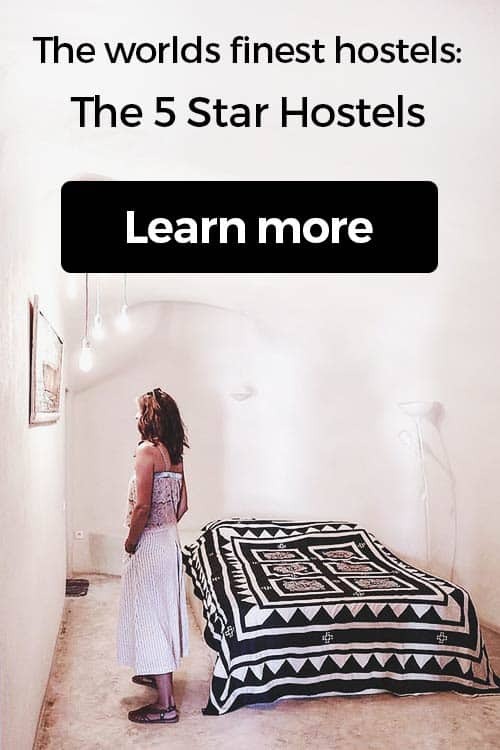 We are working on getting more promotional codes for Most Art Boutique Hostel in Leiria, Portugal and all the other top hostels we reviewed for you. How about we send you a quick email once we got a new promo code? Subscribe here to our newsletter. It it the quickest way to get the news straight to your inbox. 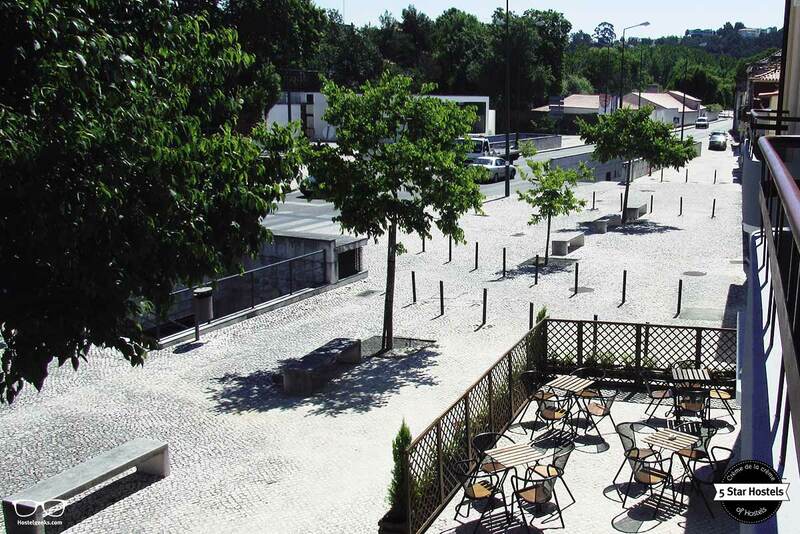 You were looking for the absolute BEST hostels in Leiria, Portugal? You just found it! Most Art Boutique Hostel is the top place we recommend to our friends, family and to you! Any questions on booking your hostels? 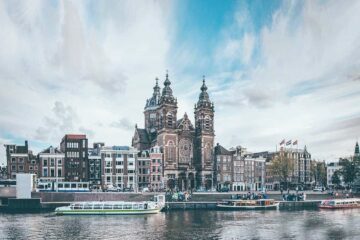 Check out our Guide to Hostels. Also, here you can find all 5 Star Hostels with Hostelgeeks. It is time to see what you should pack in your backpack or suitcase. Make sure you always pick a quality hostel, it totally reduces the things you need to pack. 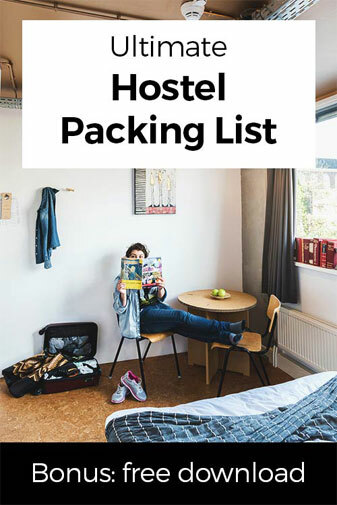 Here is our ultimate hostel packing list. It features 23 items you should really throw in your backpack. Read the full packing list here. 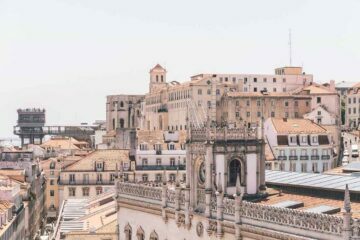 Update April, 2019: How to find flight deals to Leiria, Portugal? Still looking for cheap flights to Leiria, Portugal? We LOVE Kiwi.com. You can search here with a so-called "radius search". It is incredible easy to find sweet flight deals to Leiria, Portugal and area. 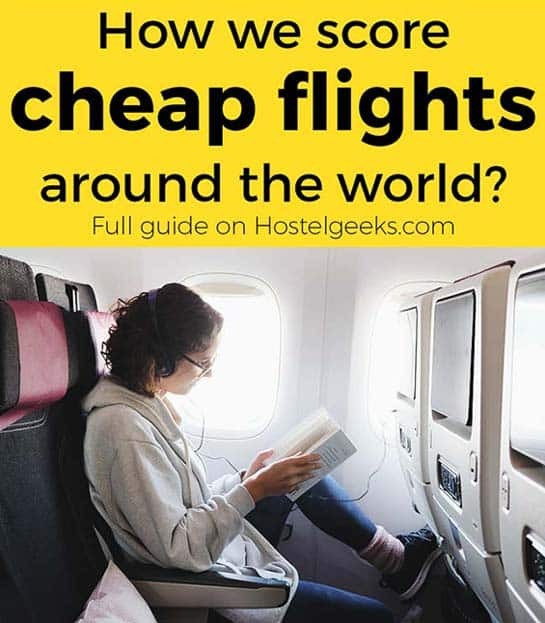 Send me the smartest newsletter from Hostelgeeks. Wanna stay up to date? It's free! We will never send SPAM plus you can unsubscribe whenever you find our exclusive discounts and insider tips useless.